This item is discontinued and no longer available for purchase. It has been replaced by SPM9745. 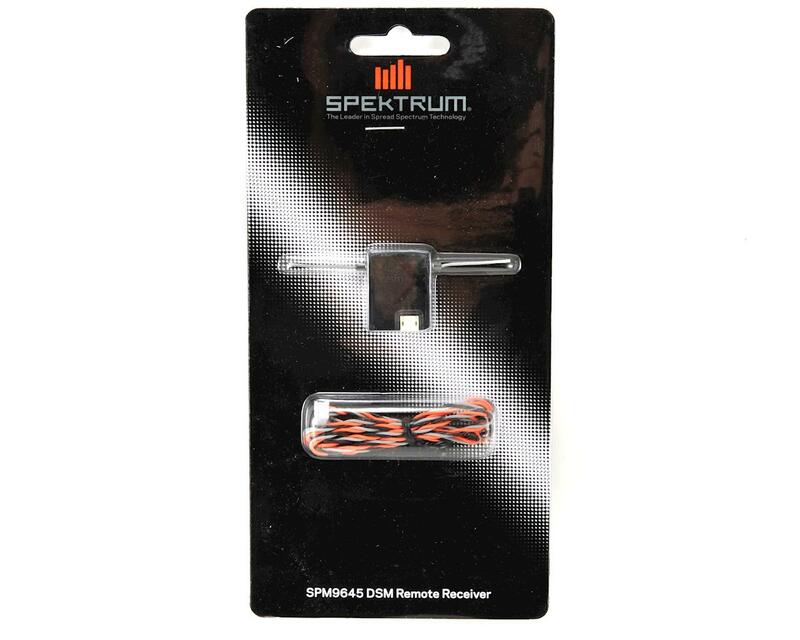 This is a Spektrum DSMX Remote Receiver. 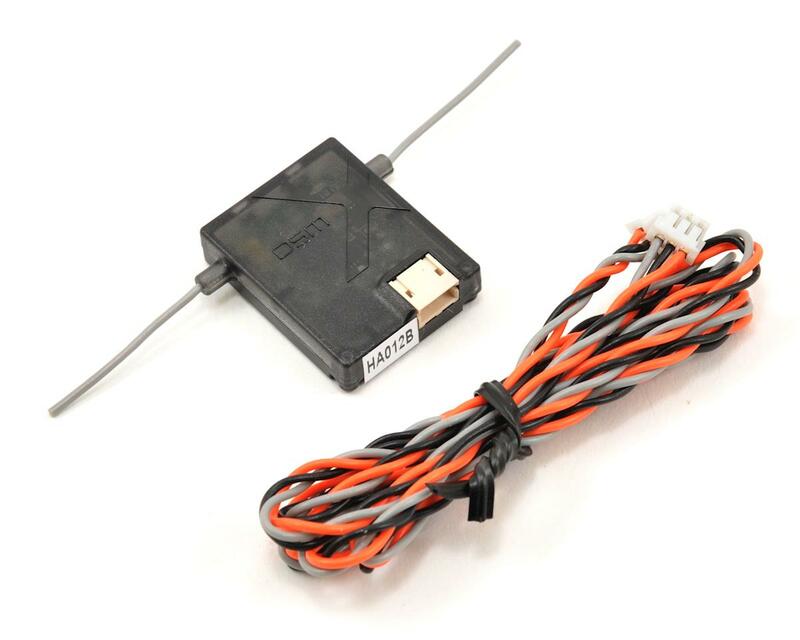 The remote receiver can be used as a replacement for any DSMX receiver that utilizes a remote receiver. It can also be used as an optional second remote receiver for the AR9010 or fourth remote receiver for the AR9110.